Best Theatre to Watch Baahubali 2: The Conclusion movie, and get the best cinematic experience. 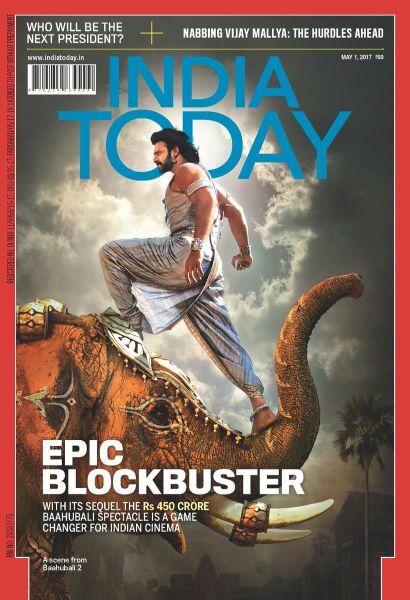 No doubt, Baahubali 2 is the biggest motion picture ever made in India. It is touted to be the most expensive (₹250 crore) film made in India till date. Not just for a Telugu or Indian movie fan, this epic film is creating an equal sensation in other nations over the globe. S.S. Rajamouli’s magnum opus Baahubali 2: The Conclusion is releasing on 28th April all over the world in the highest number of theatres ever. If the reports are to be believed, it is expected to hit 9000 screens worldwide. The film is simultaneously made in Telugu, Tamil, and Malayalam along with Hindi. Prabhas, Rana Daggubati, Anushka Shetty, Tamannaah, Ramya Krishnan, Sathyaraj and Nassar are playing the vital roles in the film. Baahubali is a tale of two brothers fighting for the supremacy. This epic fantasy is high on drama, costumes, and special effects. It truly portrays the life during medieval times. Everyone is eager to watch Baahubali 2: The Conclusion movie on a big screen. So what is the best theatre to watch Baahubali? (the big question now is how to get the best cinematic experience). Ever since popping the big question, I’ve been riding on to have the best cinematic experience in Hyderabad and Telugu speaking states (Andhra Pradesh and Telangana). 70mm format screen coupled with powerful DTS/Dolby system can offer a better theatre-going experience overall. 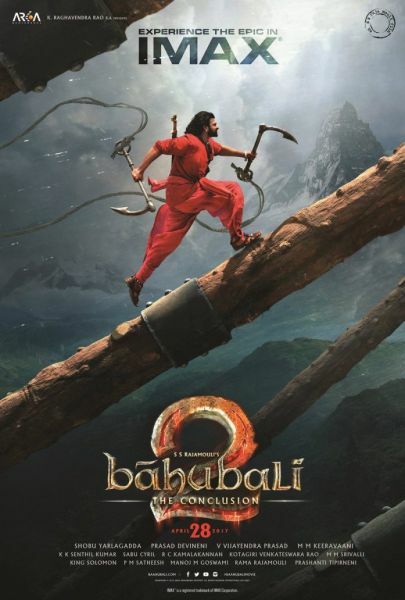 Being a visual wonder, Baahubali 2: The Conclusion movie can induce a complete experience only when watched in a 70mm format screen coupled with powerful DTS/Dolby system. One thing that I really love about Hyderabad and Vijayawada is the movie experience. Where to Get the Best Theatre Experience? Starting from how a movie is played to how much of ocular and aural treat a theatre can provide, counts the true cinema experience. Except for the ambience and seating comfort, you’ll not be able to enjoy the true movie experience in the multiplex cinemas (leaving one or two aside). 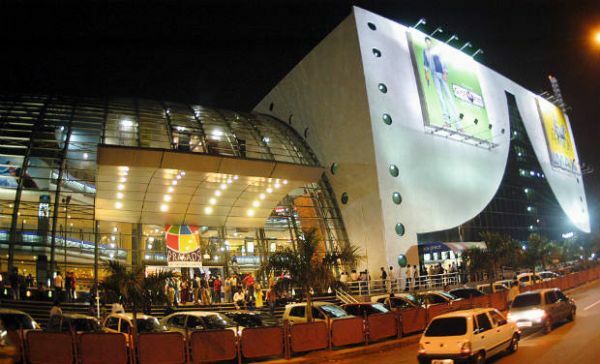 However, there are some old cinema houses in Telugu states that truly project the best theatre experience. There are some issues (like pushing and running to get tickets, black marketing) with these old horses that negate the movie experience. Also Read: Do We Need Goddess Kangana Ranaut to Sell Swachh Bharat? If the government can initiate online ticketing system, then it would ensure that the interested viewers are not put to hardships in getting tickets thereby tackling the menace of the black market. Leaving that aside, the traditional theatres are the front runners in providing the wholesome entertainment for the moviegoers. What to Consider While Selecting the Best Theatre? Back to our discussion, one needs to consider 3 factors while selecting the best theatres to watch Baahubali 2: The Conclusion movie. And though it may sound weird, over 200 movie theatres across the country geared up to have 4K projectors before April 28th. The reason behind the infrastructure upgrade is none other than Baahubali 2: The Conclusion. The Digital Cinema 4K Projection gives you the highest visual quality (4096×2160 resolution), nearly 4 times higher than normal theatrical picture quality. In layman terms, 4K projection delivers unmatched sharpness on the screen resulting in clear view. Thereby, the audience feels an impressive visual experience. As per the official reports, there are only 8 theatres in Andhra Pradesh and Telangana with 4K resolution. Out of them, Jagadamba 70mm is the first theatre to have a 4K projection system in all over India. As mentioned earlier, many theatres are upgrading their infrastructure on war foot basis. 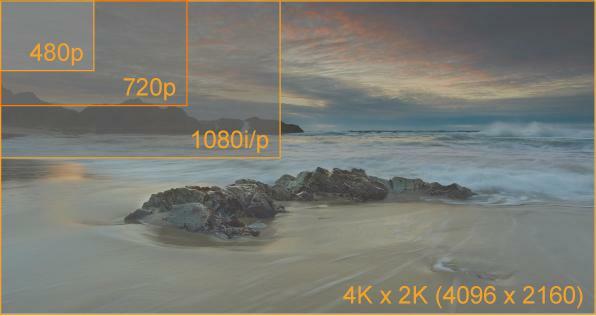 The approximate cost of the change of technology to 4K resolution is said to be around 1 crore. The next factor to be considered while choosing the best theatres to watch Baahubali movie is Dolby Atmos Surround System . 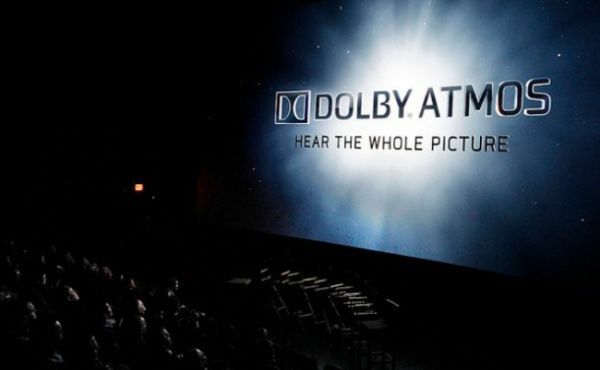 With Dolby Atmos, the audience will be able to experience a more natural and lifelike audio experience in the theatre. If you are a movie fanatic like me then you’ll not compromise on any factor. For a true nostalgic cinema experience, both the stunning screen clarity and the pure rich sound is a necessity. Of the entire list, only 7 theatres fit the bill (both in terms of audio and visual) and provide the real cinematic experience to watch Baahubali 2: The Conclusion movie. Will movie lovers spend extra if the filmmakers use newer technologies to better capture the large scope? I personally feel that movie lovers will spend extra if the filmmakers use newer technologies to better capture the large scope. Moreover, it definitely improves the scale of the experience while watching superhuman characters. As a result, in the long run, it really pays off. 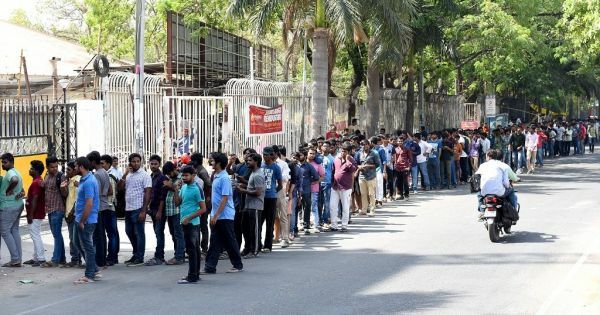 Though fans in Hyderabad have queued up in front of Prasad’s Multiplex, it is to be noted that Baahubali 2: The Conclusion will not be released in the IMAX format. Instead, it would be released on the large screen in regular format. Incidentally, the IMAX screen of Prasad is the only theatre with a 92×72 feet screen and is 15 times bigger than the regular screen. The big screen is being renovated currently and will be reopened with S.S. Rajamouli’s highly anticipated second part of Baahubali franchise. Leaving it aside, Baahubali 2 is the third Indian production to be released in the IMAX format. If you are very particular of Watching Baahubali 2 movie on IMAX , then there is no other option except heading towards neighbouring states. Hope my research (analysis) on best theatres (cinema halls) and their technology will help you to get a true cinematic experience as well as excellent value for money.